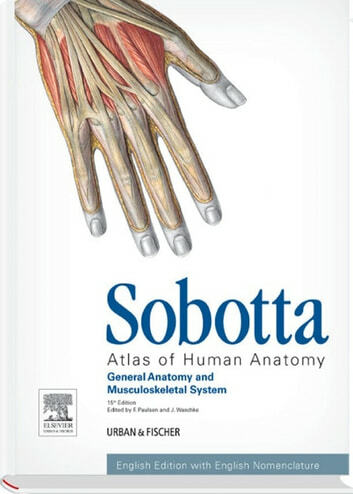 The English-language Sobotta Atlas with English nomenclature is specifically adapted to the needs of preclinical medical students. 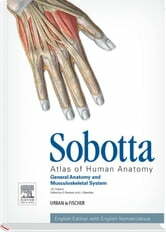 Right from the start, the book and the Internet content concentrate on exam-relevant knowledge. The new study concept simplifies learning—understanding—training: Descriptive legends help the student identify the most important features in the figures. Clinical examples present anatomical details in a wider context. All illustrations have been optimized, and the lettering reduced to a minimum. Note: The image quality and clarity of the pictures in the E-Book are slightly limited due to the format.